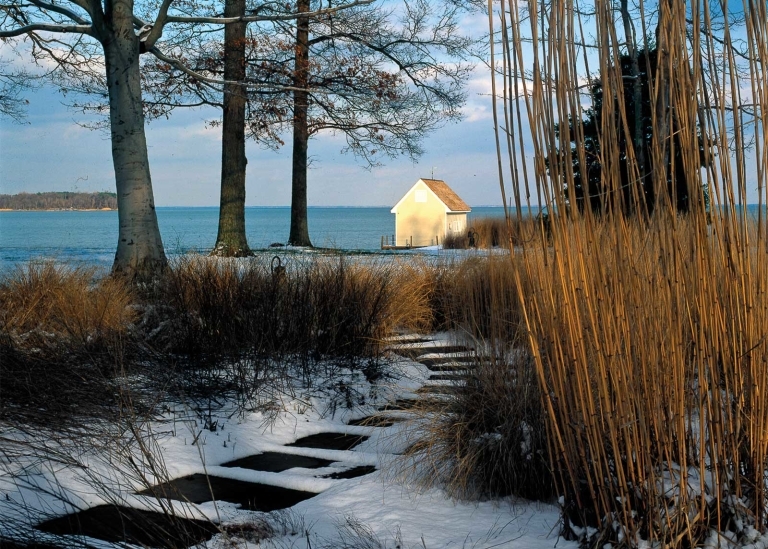 The New American Garden: The Landscape Architecture of Oehme, van Sweden opens on April 10th at the Nancy Richardson Design Center at Colorado State University. 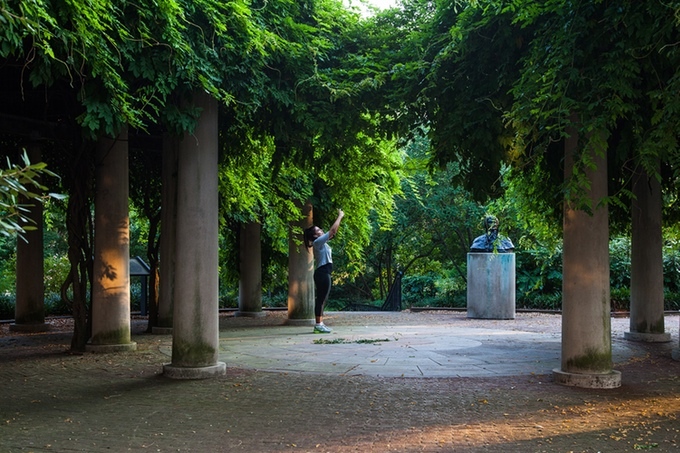 The traveling photographic exhibition chronicles the careers and influence of the firm’s founding partners, Wolfgang Oehme and James van Sweden and explores the firm’s current work. Curated by The Cultural Landscape Foundation, the exhibition is presented by the Nancy Richardson Design Center at Colorado State University. Prior to Colorado State University, the exhibition has been on view in Georgia, Virginia, New York, Maryland, Pennsylvania, Louisiana, and Washington, DC. OvS CEO and Principal Lisa Delplace will open the exhibition on April 10th at 6:00 PM at the University. 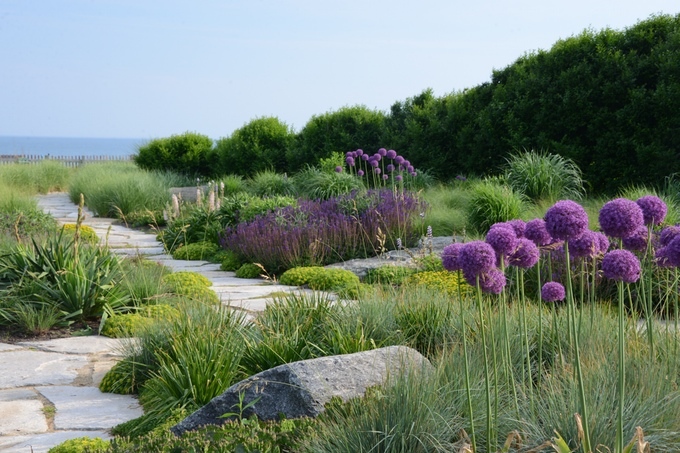 Lisa will briefly speak about how Oehme and van Sweden revolutionized landscape architecture with their horticulturally exuberant designs and how the firm continues that legacy today. On Thursday, April 11, Lisa will present Pushing the Palette Forward: Innovation in a Dynamic World to students, faculty, and guests. The exhibition is open through June 2, 2019. 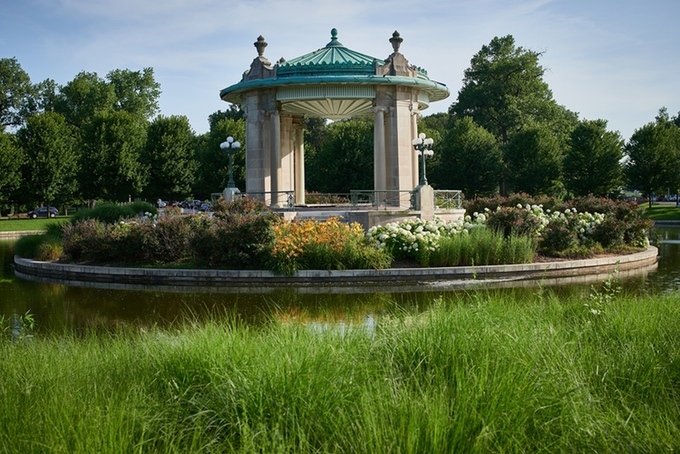 Pagoda Circle at Forest Park – St. Louis, MO. © Greg Barth. 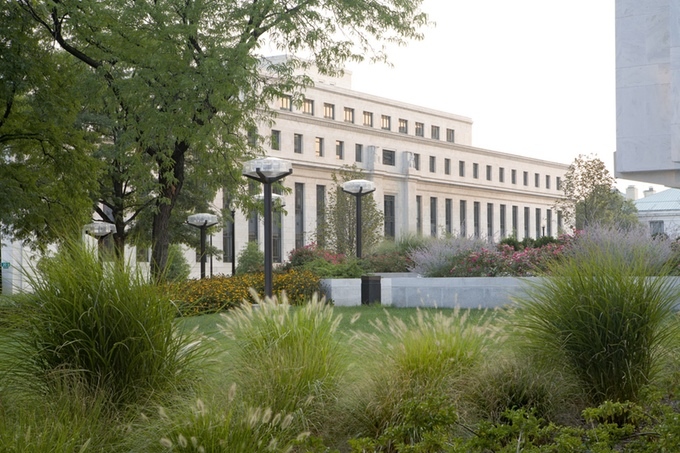 Federal Reserve Board Garden © Roger Foley. Sagaponack Residence © Sara Cedar Miller. Francis Scott Key Memorial – Washington, DC © Barrett Doherty.